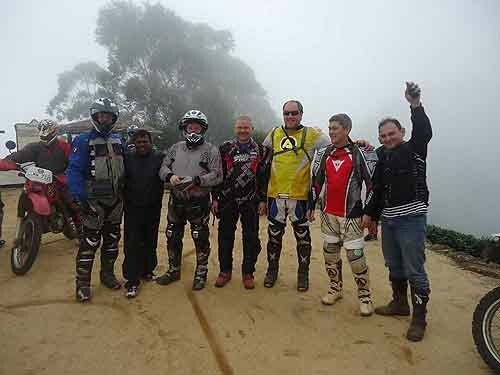 Motorcycle tours by Ceylontusker tours are popular around the world with motorcycle clubs and individual motorbike riders. 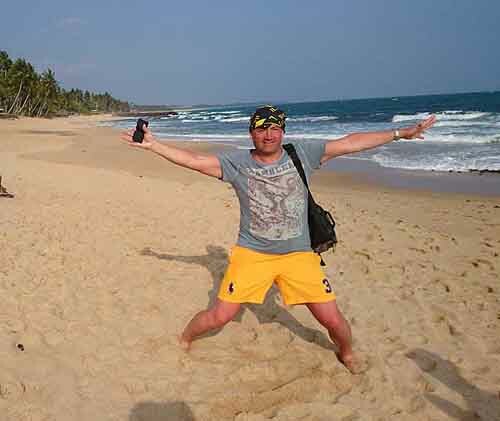 Every year hundreds of riders take Sri Lanka tours with us. So if you are interested to participate in one of our tours please go through this page. We are always here to support you if you have any questions regarding the tours. 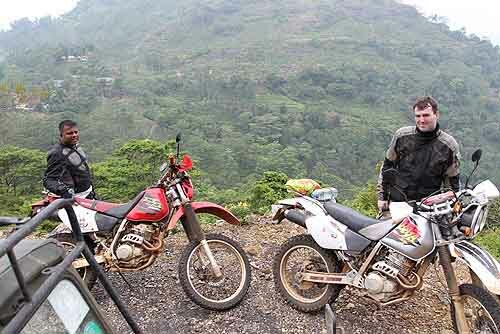 These motorcycle tours are good for expert riders only. Sri Lanka visas can be obtained on arrival at the Colombo International airport for many developed country passport holders. This may be a time consuming service. So apply for your tourist visa online through the following link as early as possible. On your arrival, we will pick you from the Colombo - Bandaranayake International Airport, Katunayake. Here you can purchase (Price $10) a local SIM card (Nano too available) for your communication, if you have unlocked Smartphone. Local mobile phone carriers offer free incoming calls and free incoming text messages. Major cities offer 4G LTE while other places offer 3G network for communication. Low priced Wi-Fi or for free Wi-Fi available Island wide..
A tour leader (Official Guide License Holder) speaking Sri Lankan style English (Other languages can be arranged) will be available along with a motorbike mechanic and one 4X4 Back-up vehicle where it will have all the necessary things that may necessary for a long trip, for group riders. Guest Houses and Star Hotels. We can book gust houses or star class hotels in the touring areas according to your financial position or you can book them as per your wish. Food, mineral water and soft drinks. All over the country you can find hygienic, tasty foods 24 hours a day. 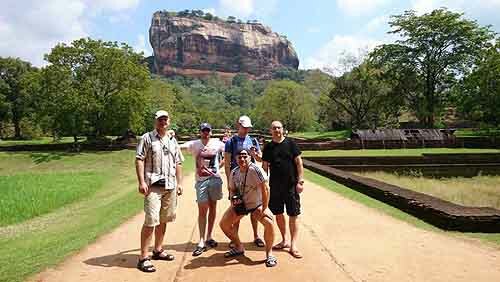 We will take you to popular restaurants on the way and during the night rest time the hotels or Guest Houses used to provide tasty European dishes and/or Sri Lankan dishes which you can enjoy. Everywhere bottled mineral water is available along with Coca cola and Pepsi brand products. In big towns you can enjoy pizza from Pizza hut and Domino while McDonalds, Subway and KFC too serve here in Srilanka. Some important sites may charge a small entrance fee and photography equipment fee for the maintenance of that area. Standard helmet, rider gloves, GoPro cam, eye protection and other products can be brought with you. If you can't bring them give us enough time and details of them, so we can make arrangements to hire them on arrival. Bring enough socks and under wear as we don't have much time for laundry while on the tour.